Copper, a centuries-old material with countless benefits, is now integrated into your mattress ticking! CopperLeaf Mattress Ticking offers great benefits that will create an ideal sleep environment. Copper is one of the first-known metals used by ancient civilizations. Its earliest known usage dates back nearly 7,000 years. This malleable, ductile material is resistant to corrosion and has a high thermal and electrical conductivity. Recent research has shown that copper helps stimulate the regeneration of skin cells. It is an essential micro-element that helps maintain body tissues and renew skin cells. Because of these benefits, copper has become widely used in medical and textile products, such as wound-care dressings and socks. WHY IS COPPER ESSENTIAL FOR HUMAN HEALTH? We must absorb metal elements to ensure our bodies grow. One of those trace minerals is copper. Copper is a natural element found in the tissues of our body. It offers countless health benefits and works in conjunction with iron to produce red blood cells. It helps protect blood vessels, and maintains nerve cells, bones and the immune system. It reduces pain and harmful bacteria, and keeps skin looking healthy and clear. Unfortunately, as we age the body becomes less efficient at absorbing nutrients. That is why we need copper supplements. 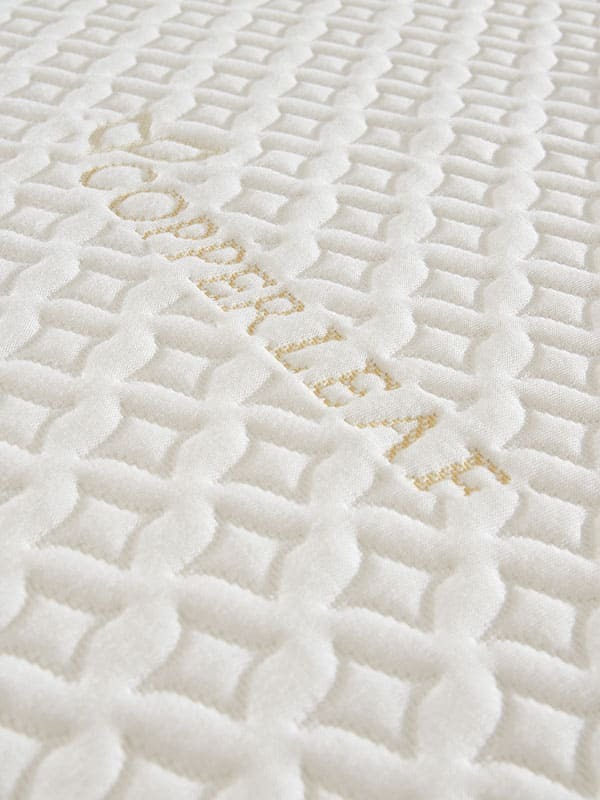 CopperLeaf Mattress Ticking, specially developed by Aydın, integrates the health benefits of copper into your sleep environment. Its anti-static properties eliminate the buildup and harmful effects of static electricity. The antibacterial properties keeps bacteria at bay and eliminates bad odors. It creates a comfortable and inviting sleeping environment. It is scientifically proven to kill bacteria, fungi and microbes that cause bad odor. 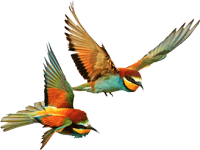 Hey Buddy!, I found this information for you: "COPPERLEAF". Here is the website link: https://www.aydintekstil.com/innovation/mattress-ticking/pure-series/copperleaf/. Thank you.